Merle Wood & Associates bring this graceful 57.3m build to the shores of Miami – a timeless yacht which was originally built in 1986 and benefitted from a 2016 reift. 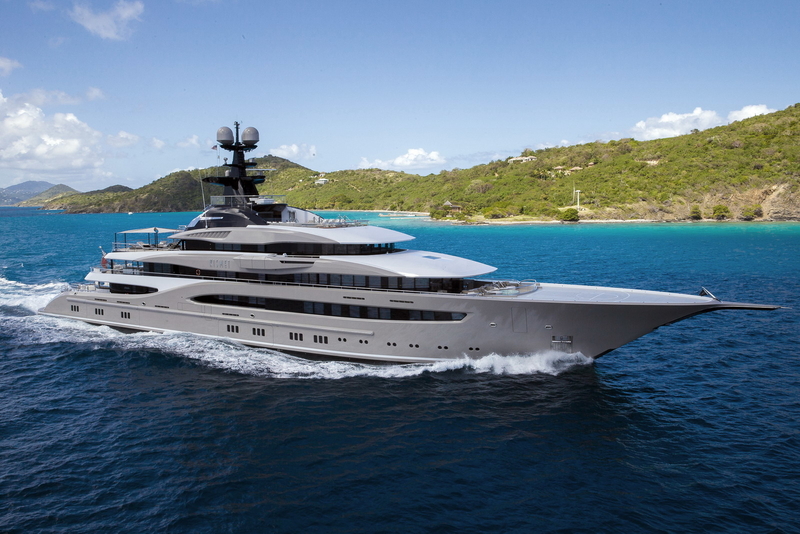 The chic De Voogt naval architecture of this luxury Feadship won her a finalist position in the 2017 World Superyacht Awards, and is bound to stir interest at the show. 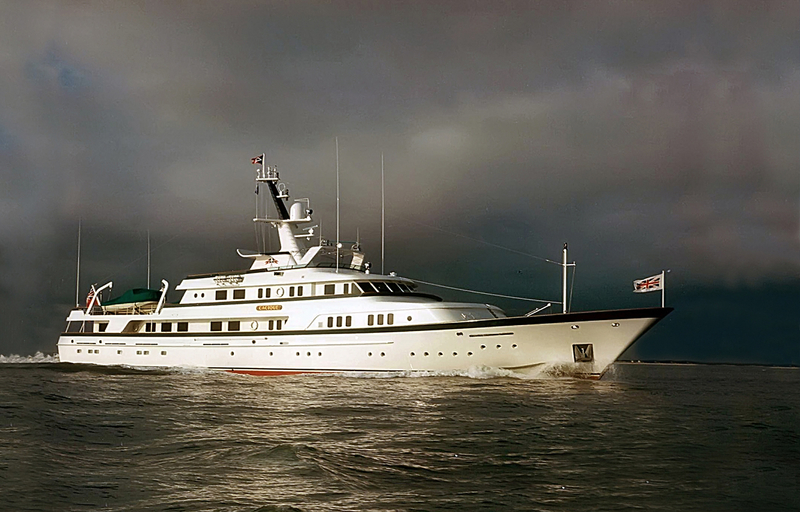 Available for sale and charter with IYC, Kinta was built in the Prokestan/Turquoise shipyard in 2008. 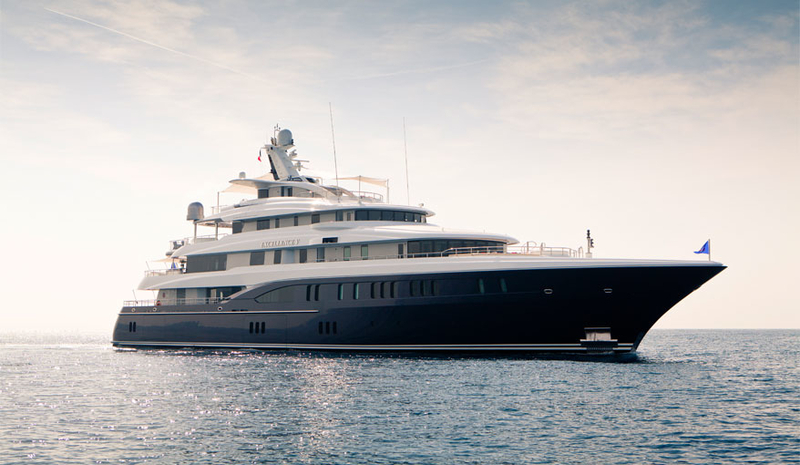 This 54.6m yacht is a shining example of the pedigree coming out of Turkey in recent times, and a standard bearer for the emerging market. 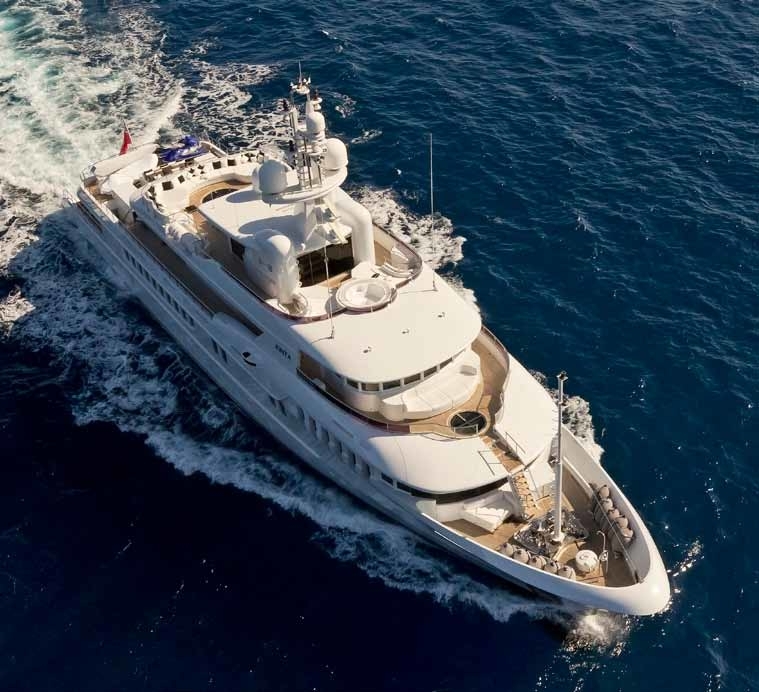 A stunning 2011 refit by Jean Guy Vergas made Kinta into a completely new yacht – she now epitomises contemporary and sophisticated interior style, and is certainly one of the major players at Miami Yacht Show.